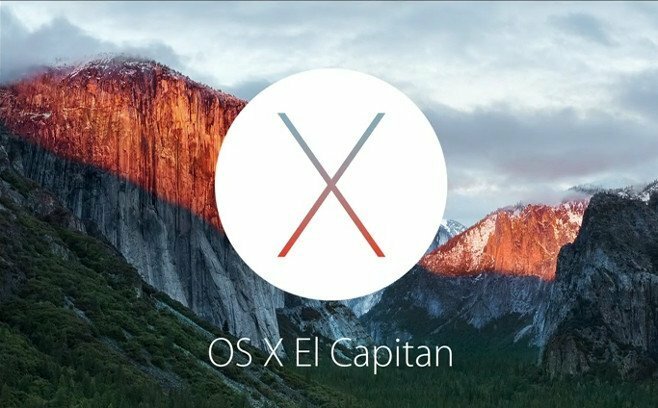 In order to check whether System Integrity Protection (SIP) is enabled or disabled on a Mac running OS X El Capitan, you can use the csrutil command to report on SIP’s current status. This command can be run without root privileges and will tell you if SIP is on or off. If SIP is disabled on OS X 10.11.0 or 10.11.1, you may receive a confusing message which indicates that SIP is enabled, followed by a list of individual SIP functions which are disabled. If all functions listed are showing as being disabled, SIP is completely disabled. System Integrity Protection status: enabled (Custom Configuration). This is an unsupported configuration, likely to break in the future and leave your machine in an unknown state.